Looks like a treasure box. Was never destroyed and built in the same period as the Opera Houses in Paris and in Vienna. The architect of the neo-renaissance building was Miklós Ybl. 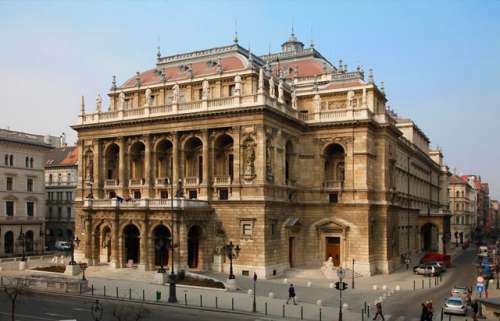 Opened in September 22, 1884 - for this occasion the conductor was Ferenc Erkel, the first director of the Opera House and the creator of several operas with Hungarian national themes. On the top of the building you can recognize the statues of 16 different composers e.g. : Mozart, Rossini, Bach, Wagner etc. 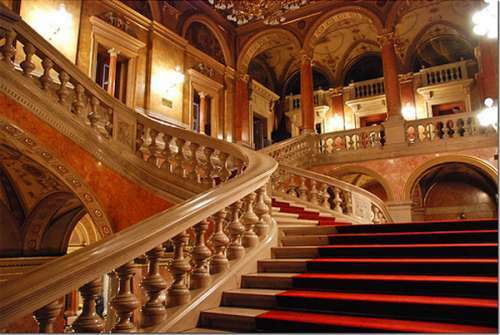 The K+K Hotel Opera situated directly in the heart of Budapest. 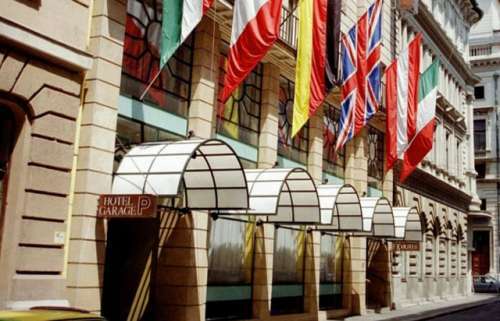 In this exceptionally popular city hotel in the centre of Budapest, directly next to the opera, business and leisure can be ideally combined. The shopping and pedestrian area “Váci utca” as well as most of the sights can be reached in just a few minutes by foot.